Once you get through packing your house the KonMarie way, what’s left is a whole lot of dirt. You’re not willing to clean your own house. Chores take up too much time and effort. After a long day at work, you just want to watch Netflix on your sofa. We feel you, which is why we’re making a list of part time cleaning services for you to choose to hire. Before we get into the list of part time cleaning services, it’s important for us to distinguish that we’re looking at general housekeeping for your home. That means we’re not comparing cleaning services for offices (though many of these services have options for that). We won’t be looking at industrial cleaning, and no carpets, curtains or any heavy duty items will be included. We’re not looking at a one time rate either, unless that’s the only rate given. We’ll be looking at the rates for weekly part time cleaning services in Singapore. Usually this comes in 3-4 hour packages, once a week. Sometimes the services are categorised by how big your home is as well. No cash should be accepted. 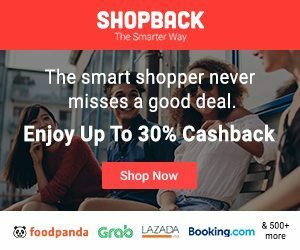 Pick and choose the ones with the services you want. If you need someone to make dinners for you on weekdays, take that into consideration. Don’t be afraid to try out each service before settling on one. 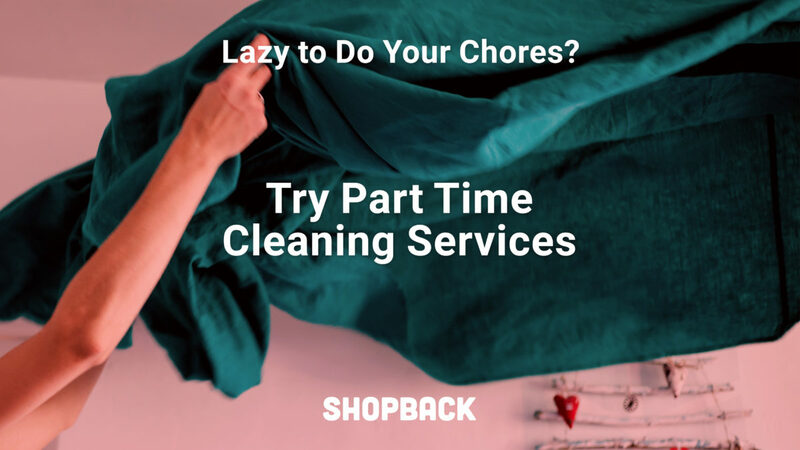 Have You Tried Part Time Cleaners Before? As we become busier and busier at work, it’s easier to wish that there’s someone else to do your chores for you. 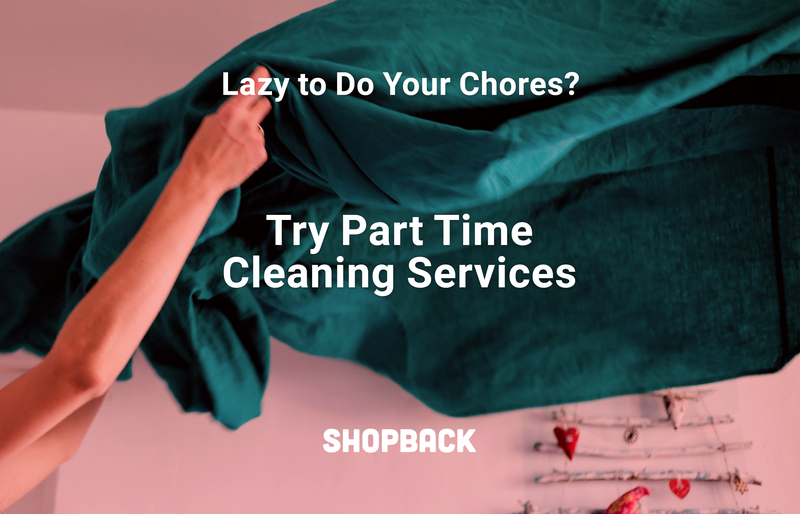 Other than using robot vacuum cleaners, hiring a cleaner part time is a great way to offload your household chores to someone else without the commitment of hiring someone to live-in with your family full time. If you have used an app to help clean your home before, tell us what your experience was like in the comments below!